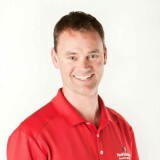 Chiropractor in Fort Walton Beach, FL. Read my full bio here! 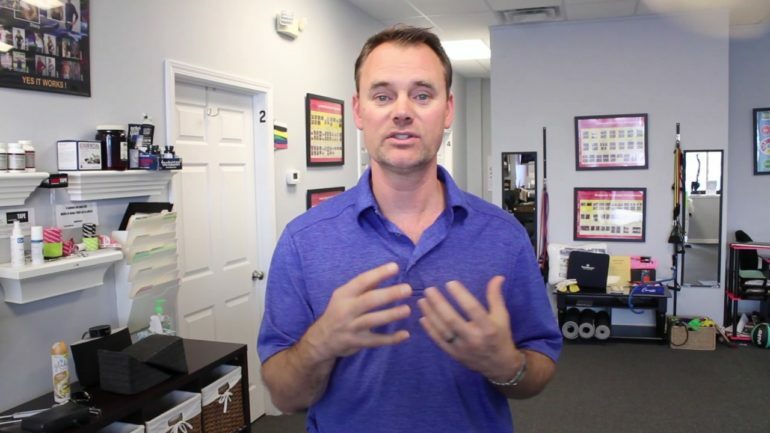 Today I want to talk about the "crack" or popping sound that you hearing during a chiropractic adjustment or when you crack your neck or back. 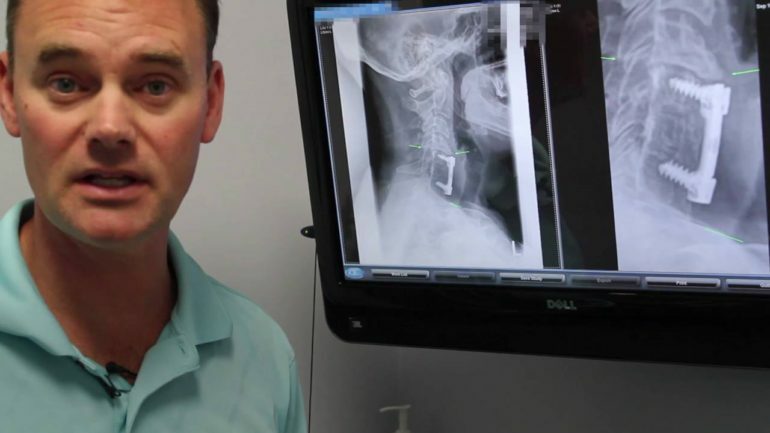 Today we talk about Adjacent Level Disc Disease and take a look at 4 X-Ray examples. 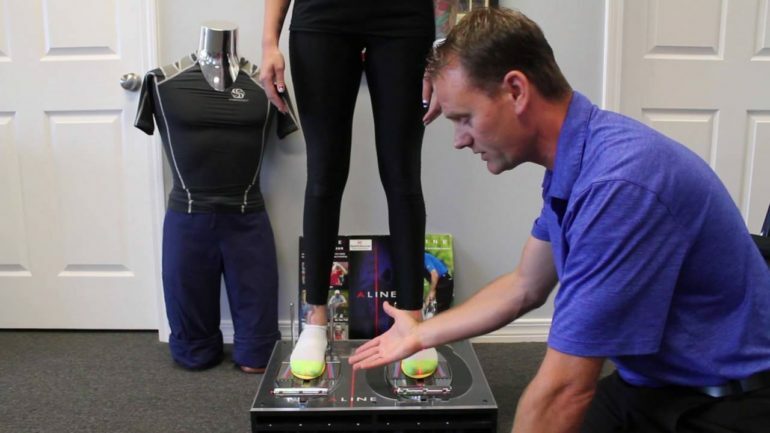 Today we demonstrate ALINE Insole orthotics for athletes and how we properly fit these inserts to your feet. 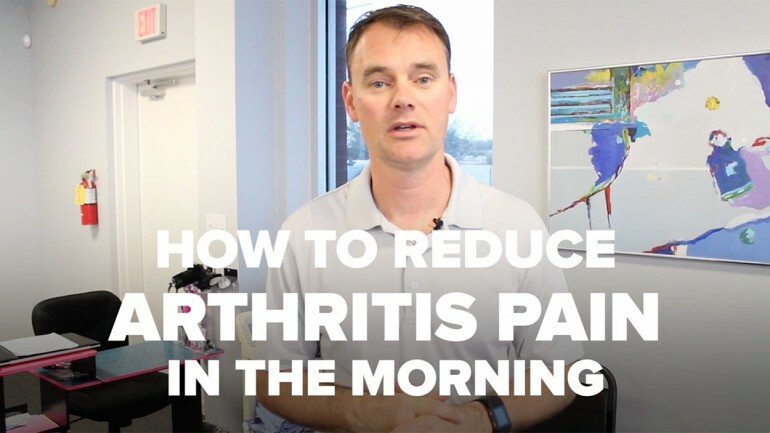 Today we demonstrate proper sleeping posture and the proper way to get out of bed to reduce lower back pain! 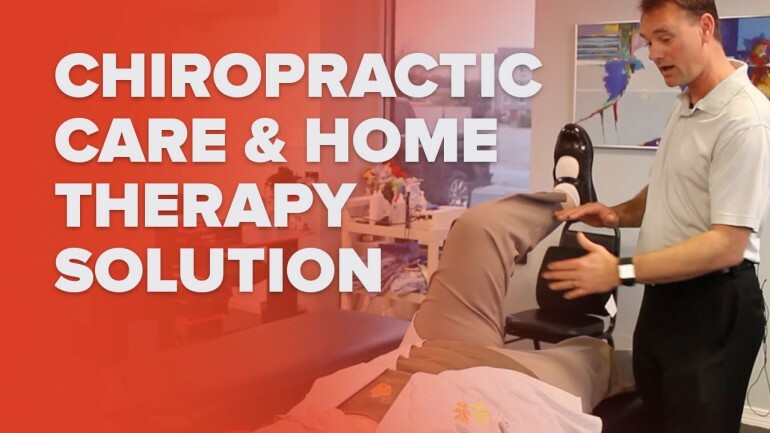 To help with Spinal Stenosis, we prescribed our patient with Chiropractic Care and Home Therapy Treatments. 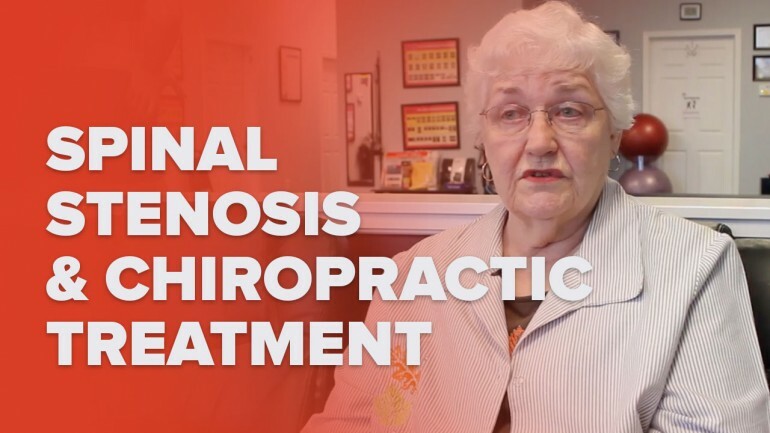 In this case study, we look at how Chiropractic Treatment helped one of our patients with Spinal Stenosis. 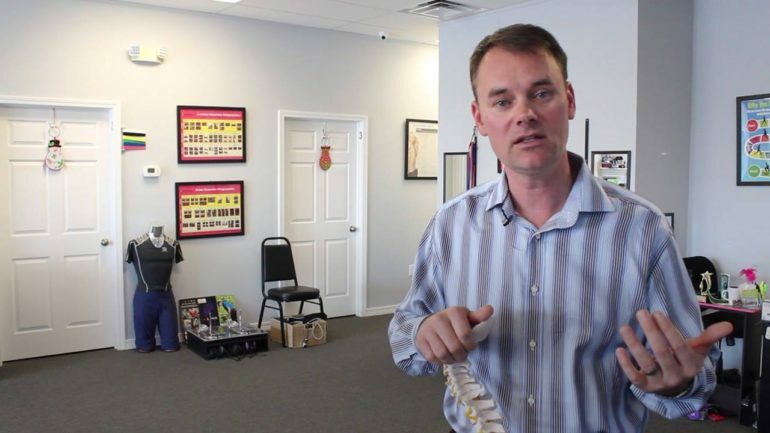 Understanding how Spinal Decompression Therapy works is very important to us for our patients.